Spring migration, nest building, and nestlings on the way. 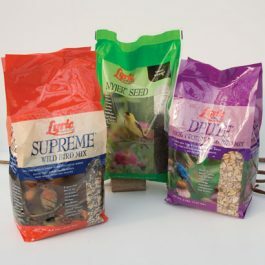 Our annual spring seed sale is the perfect opportunity to stock up for all the spring activity. To learn more about spring bird feeding click here.